Manchester United legend Paul Scholes has praised manager Louis van Gaal for his tactical approach at Old Trafford, but feels he lacks the quality of players to make it work this season. Writing in his column for the Independent, the former England midfielder expressed his joy at seeing United try a more attacking approach in recent games, with a slight shift in tactics throughout the team. Still, Scholes has hinted van Gaal may need to make more investments in the transfer market to get this system working at Old Trafford. “Watching United at Old Trafford on Monday, I know what Louis van Gaal is trying to do with this team. I do like the concept. I just question whether he has the players to do it,” Scholes said. 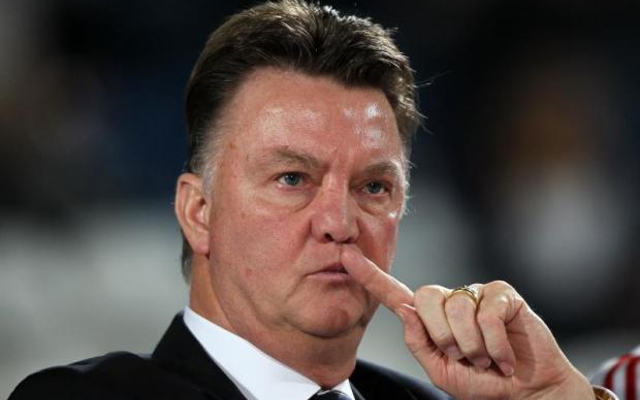 “In recent weeks, Van Gaal has tried what I would describe as a more Barcelona-style approach to games. His centre-backs push wide, the full-backs push on and the team pass the ball.